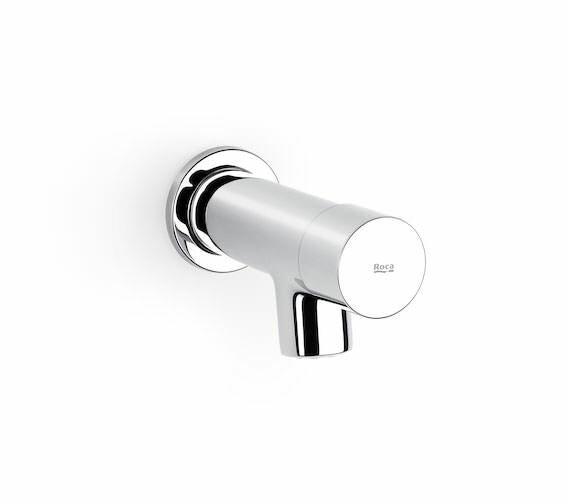 The Roca Sprint Wall Mounted Self-Closing Basin Mixer Tap is a water and energy saving unit ideal for use in public restrooms. 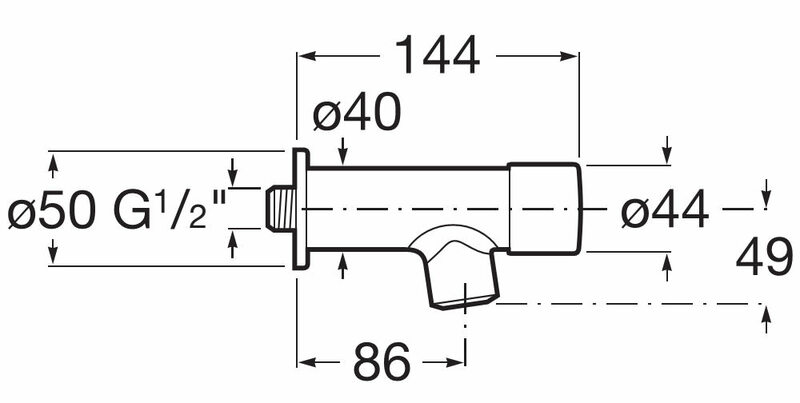 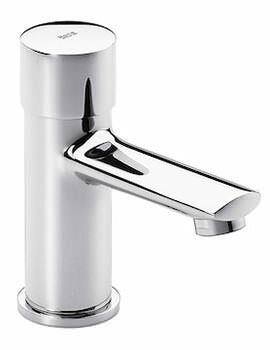 From the push-button opening to the anti-vandal system that prevents the removal of this tap without a special tool to do so; this mechanically mixed, temperature controlled, the sustainable product also includes an integrated aerator in the spout for a full-featured design you dont always get from a public tap. 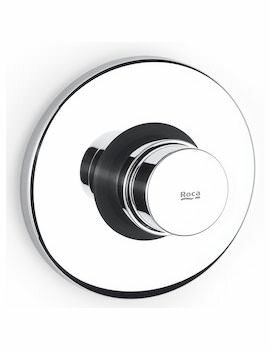 Covered in EverShine hard-wearing chrome plating, this unit is coated with a strong electrolytic coating which not only maintains the shine but makes it easy to clean as well.